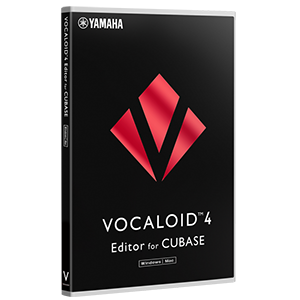 You can easily create a vocal with a flanger-like effect with VOCALOID. This kind of vocal is popular in dance music intros. It goes perfectly with dancehall pop and tropical house. 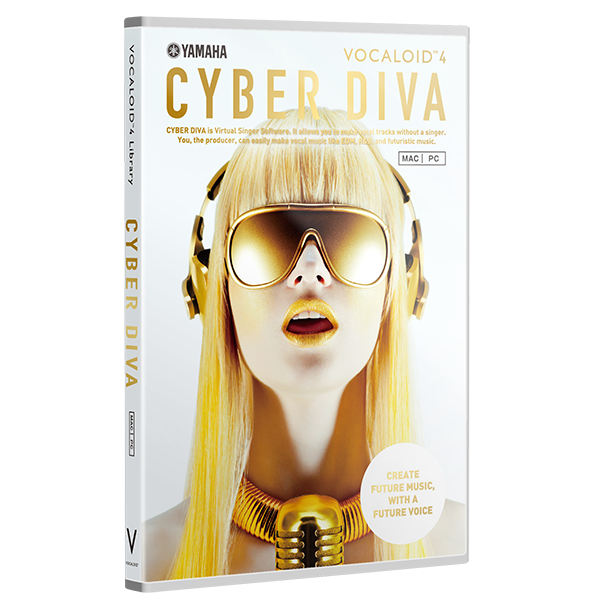 * We are using VOCALOID4 Library CYBER DIVA in this article, but even with other VOCALOID4 Voice Bank products you can make a vocal with a flanger effect in the same way. Let's create a Tropical House-Style chorus! Step 2: Duplicate the track, and shift the notes to 1/128. This creates a flanger like effect.